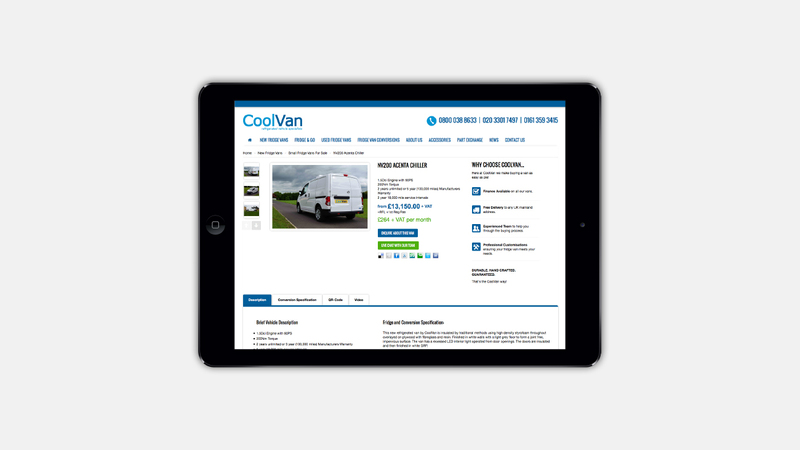 Coolvan have been a client of our for the past 4 years, when we undertook the SEO on their vehicle site as it was then. 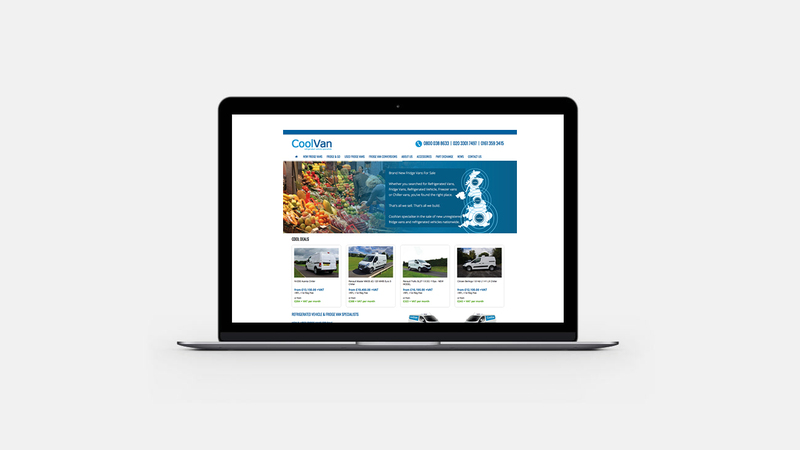 More recently, we have completely redesigned their website, utilising their much loved branding, creating a responsive CMS website to showcase their fridge van conversions. 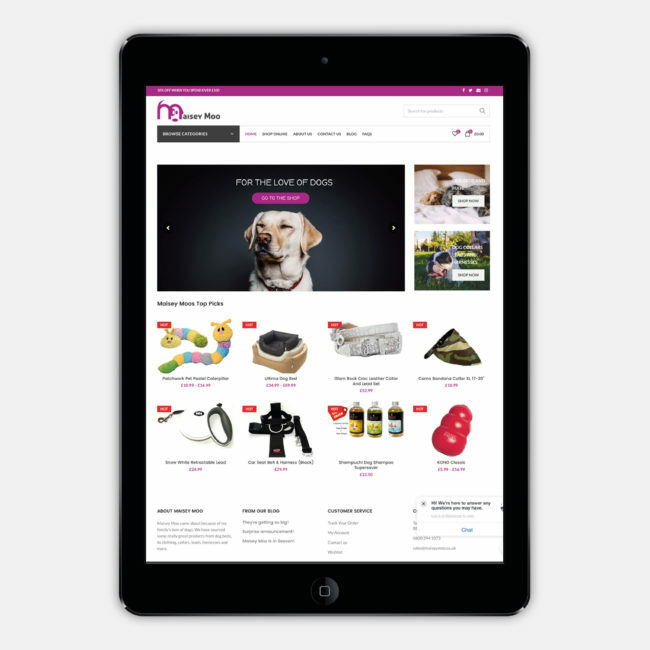 The site allows them to select badges for the vehicle images to highlight if the vehicle is a new model, just launched, new in stock or one of their ‘Cool Deals’. The system also allows them to highlight a cash price alongside a monthly finance price, and upload multiple images of each van all in one go! 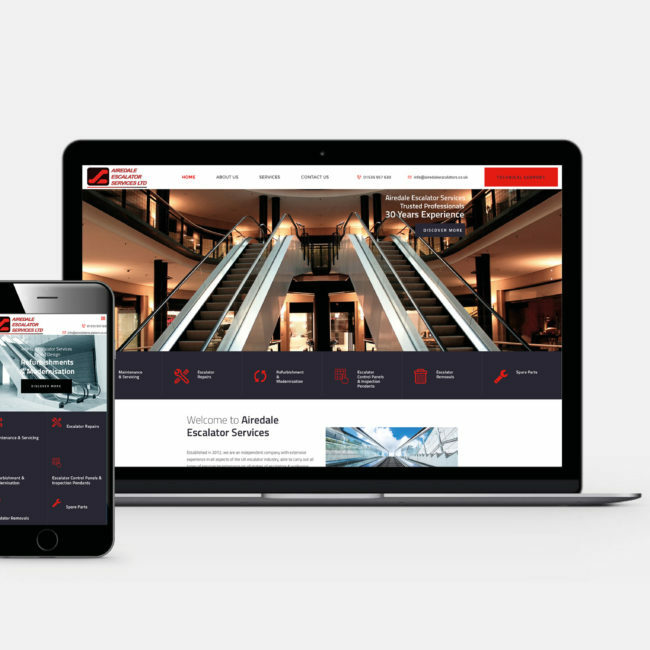 Supporting the ongoing SEO, we also manage their social media profiles, updating Facebook and Twitter on a regular basis. In the time that we have been marketing the site through these channels, the weekly visits have jumped from less than 400 visits per week to over 900! Incredible!